CAREWARE-ERP: Manufacturing – Simplify it with Sage 300 Manufacturing. 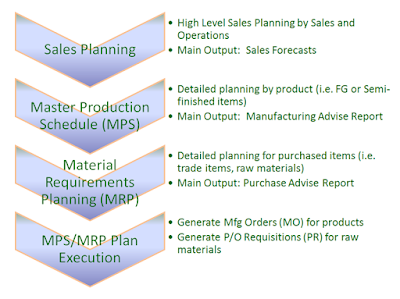 Manufacturing – Simplify it with Sage 300 Manufacturing. The major area of concern to many manufacturers is keeping the cost of production down. Over the last decade there is no lack of management gurus with theories and principles that is been put out in the internet and that has continued to be refined and practiced. Market volatility and some internal circumstances may be beyond a manufacturer control. But what is within our control is proper planning. To maximize productivity, every company needs a sound production plan. However, effective planning is a complex process that covers a wide variety of activities to ensure that materials, assembly line/work-centre and working capital resources are available when and where they are needed. As the inventory assets (raw material & finished goods) continued to make up a major chunk of your balance sheet, apart from your plant and machineries. So the major area of focus is on production optimization seems to come down to getting Control of your manufacturing business by reducing your inventory, keeping it as low as possible and reducing waste at every step. (Lean Manufacturing Concept) This will help you get control of your production, and streamlining your production activities because it has been reported that almost up to 80% of cost in COGS is incurred during production. 2. On Sales Order integration. 4. Raw Material & Finished Goods. Production planning is like a roadmap: It helps you know where you are going and how long it will take you to get there. For a system that is successfully implemented and knowledgeably operated, here are some benefits of an effective production plan and scheduling. · Reduced inventory costs by decreasing the need for safety stocks and excessive work-in-process inventories. · Reduced labour costs by eliminating wasted time and improving process flow. · Optimized equipment usage and increased capability. · Improved on-time deliveries of products and services. · Improved Operational Cash Flow. 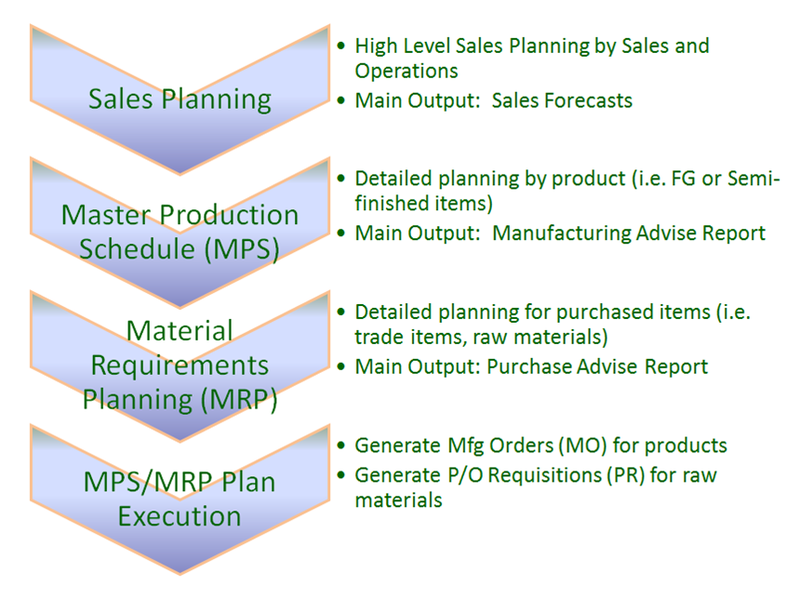 Sage 300 – Manufacturing Systems covers the following area of your manufacturing practice. The design of Sage 300 ERP is certain to give companies greater value for their investment than any other manufacturing system available. About Careware: To learn all about Sage 300 Manufacturing Solution, contact CAREWARE Manufacturing Account Manager today by calling: Tel: (03 2714 3855) or by emailing to : sales@careware.com.my. There are multiple licensing options; one is sure to be a perfect fit for your company.